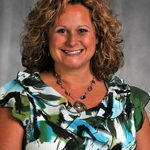 William Woods University faculty and staff have planned a number of activities during September in conjunction with the Daniel Boone Regional Library’s One Read program. 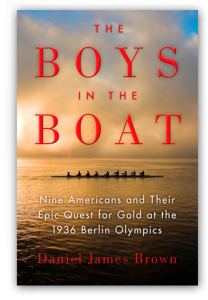 This year’s book, chosen by a public vote, is “The Boys in the Boat” by Daniel James Brown. One Read, now in its 13th year, is a community-wide reading program that encourages adults of all ages to read one book and participate in thought-provoking discussion and activities. All events are free and open to the public. 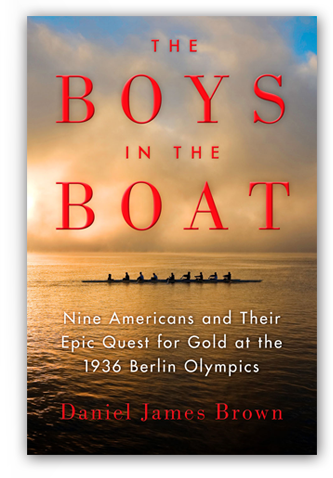 “The Boys in the Boat” is a New York Times bestselling story about American Olympic triumph in Nazi Germany. 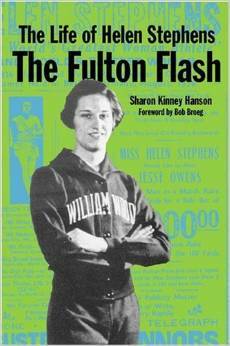 For Fulton, the story is especially poignant because the Fulton Flash, Helen Stephens, won gold at the same Olympics. 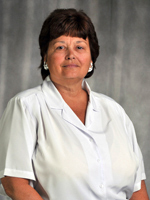 Stephens was a graduate of Fulton High School and William Woods, and the athletic complex at WWU is named for her. It was an unlikely quest from the start. With a team composed of the sons of loggers, shipyard workers and farmers, the University of Washington’s eight-oar crew team was never expected to defeat the elite teams of the East Coast and Great Britain, yet they did, going on to shock the world by defeating the German team rowing for Adolf Hitler. The emotional heart of the tale lies with Joe Rantz, a teenager without family or prospects, who rows not only to regain his shattered self-regard but also to find a real place for himself in the world. Drawing on the boys’ own journals and vivid memories of a once-in-a-lifetime shared dream, Brown has created an unforgettable portrait of an era, a celebration of a remarkable achievement, and a chronicle of one extraordinary young man’s personal quest. 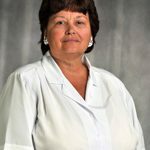 The author, Brown, grew up in the San Francisco Bay Area and attended Diablo Valley College, the University of California at Berkeley, and UCLA. 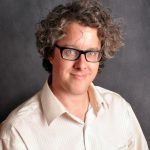 He taught writing at San Jose State University and Stanford before becoming a technical writer and editor. He now writes narrative nonfiction books full time. 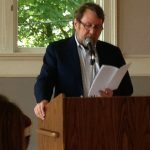 “My primary interest as a writer is in bringing compelling historical events to life as vividly and accurately as I can,” he said. 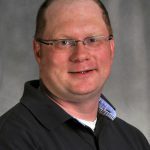 Brown lives in the country outside of Seattle with his wife, two daughters and an assortment of cats, dogs, chickens and honeybees. 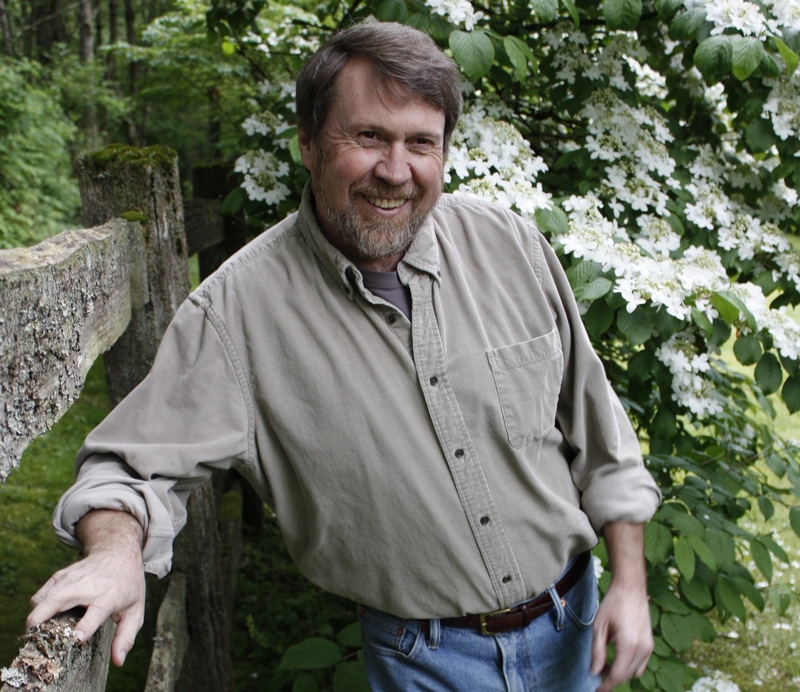 “When I am not writing, I am likely to be birding, gardening, fly fishing, reading American history, or chasing bears away from the bee hives,” he said. 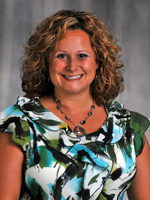 Following is a list of One Read activities planned at William Woods University. All events take place at 7 p.m. in the Library Auditorium unless otherwise noted. 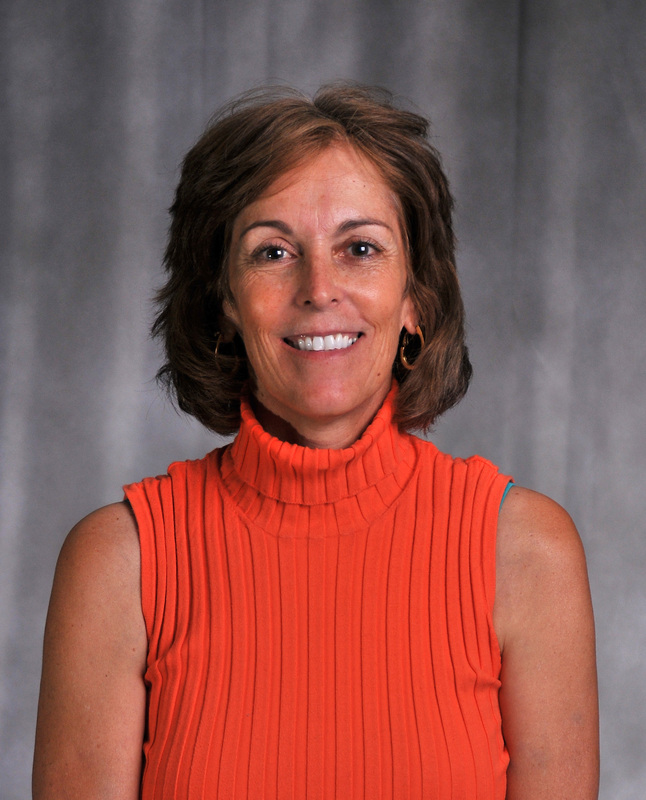 Dr. Linda Davis, professor of management information systems, rowed four years on the University of Nebraska Crew team. She will share pictures and talk about her experiences with crew/rowing, especially the personalities in the boat, the camaraderie, the fights, the weight battles, the backgrounds of each member. Based on a true story, this feature film follows a World War II platoon as they track down art stolen by the Nazis and return the masterpieces to their rightful owners. 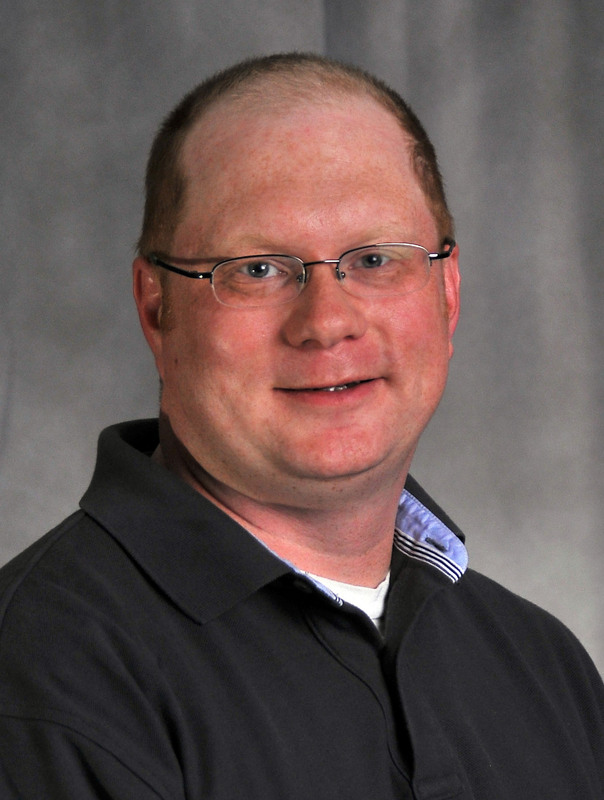 Following the film, Dr. Greg Smith, WWU associate professor of English and film, will lead a discussion about the movie and the University of Washington’s crew team’s experiences at the 1936 Berlin Olympic Games. 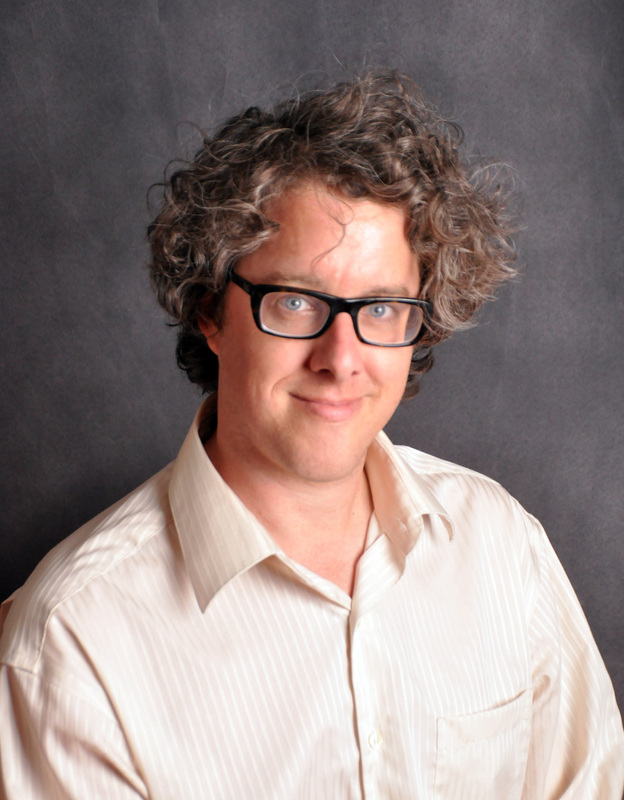 Dr. Matt Dube, assistant professor of English at WWU will lead a discussion of poetry as it relates to the rhythmical rowing of a crew team. 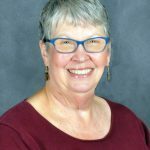 This interactive session will emphasize the various themes represented in “The Boys in the Boat” through a reader’s theatre presentation by education professor Dr. Betsy Tutt and some of her William Woods University students. 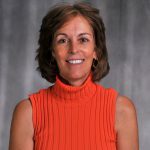 Dr. Elizabeth Wilson, associate professor and chair of social work, will present a program on sports participation for at-risk youth as opportunities to increase self-esteem and overcome challenges in their schools, neighborhoods and families. 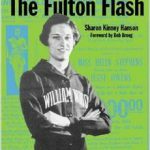 Sharon Kinney Hanson, author of “The Life of Helen Stephens, The Fulton Flash” will talk about the amazing life and accomplishments of Helen Stephens, who grew up in Fulton, attended William Woods and won Gold in the 1936 Olympics. 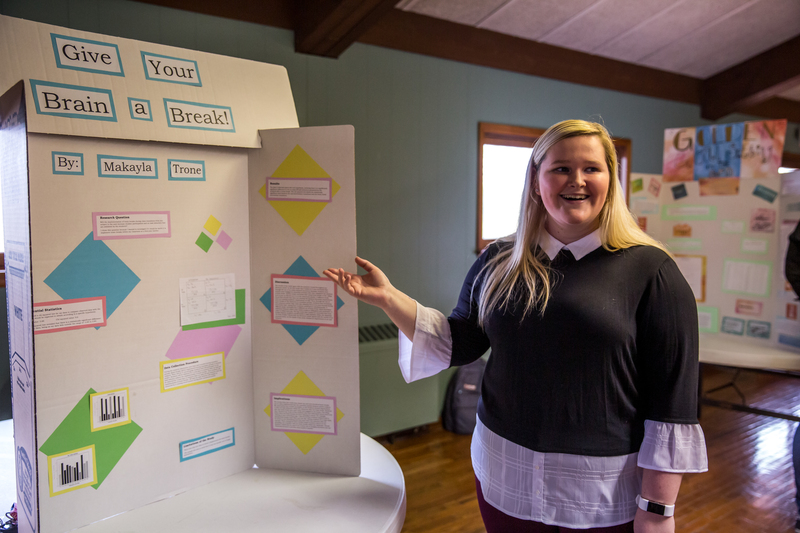 WWU art professors and students created collages and prints that explore the ideas, as a complement to this year’s One Read book, “Boys in the Boat.” Come see their work. 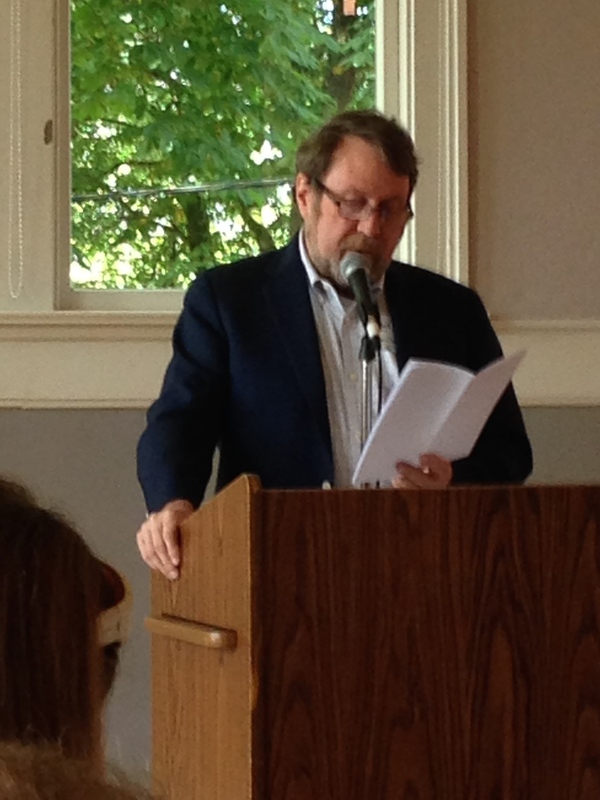 One Read author Daniel James Brown steps up to the podium to talk about “The Boys in the Boat.” His presentation at Columbia College will be broadcast live to WWU.